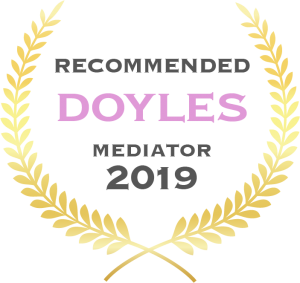 Watts McCray congratulates team members on the announcement by Doyles earlier this morning of their inclusion in the Doyle’s List of Leading Lawyers and Mediators, 2019. 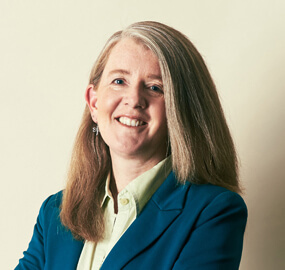 Managing Director, Jacqueline Vincent in the Leading Family and Divorce Lawyers, Sydney 2019, category. Principal Director, Justin Dowd in the Leading Family and Divorce Lawyers, Sydney 2019 category and in the Leading Parenting and Children’s Matters Lawyers, New South Wales 2019 category. 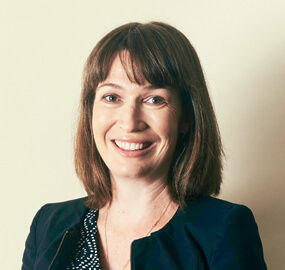 Director, Kate O’Grady Leading Family and Divorce Lawyers, Newcastle, Hunter Valley and Central Coast 2019. Director, Elizabeth Bedford in the leading Parenting and Children’s Matters Lawyers, New South Wales 2019 category. 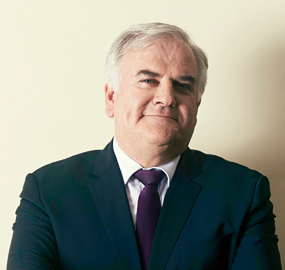 Special Counsel, Maurice Edwards in the Leading Family Law Mediators, New South Wales 2019 category. Watts McCray is pleased to advise that following the listing of Debra Parker and Catherine Coles on the Doyle’s List of Leading Family Lawyers and Mediators in Canberra earlier this year, there is now a “Doyles” Leading Family Lawyer or Mediator based in each of its offices in New South Wales and the ACT. 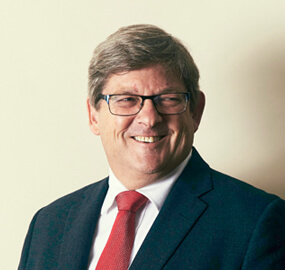 We are excited to see that the Central Coast office has for the first time been named as one of the Leading Family Law Firms in the Newcastle, Hunter Valley and Central Coast area and Watts McCray has also been ranked in the Leading Family & Divorce Law Firms – Sydney list.